Netflix giveth, and Netflix taketh away. While we’ve lost a lot of great shows on Netflix lately, the streaming service is also serving up new seasons of Sherlock, Master of None and Unbreakable Kimmy Schmidt. 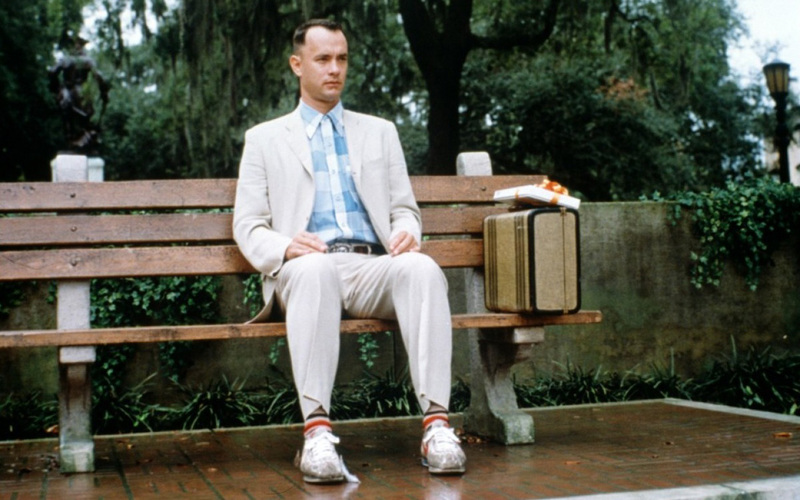 There are some great movies on the way, too, including Forrest Gump, Chocolat and Happy Feet. We’re also very excited about the May 12 arrival of Anne with an E, a Netflix original adaptation of Anne of Green Gables.